Cannabis victories were seen throughout the state and country in the 2018 election. Across New Jersey, Vineland, Bridgeton and Union all approved cannabis measures through voter questions by a large majority. 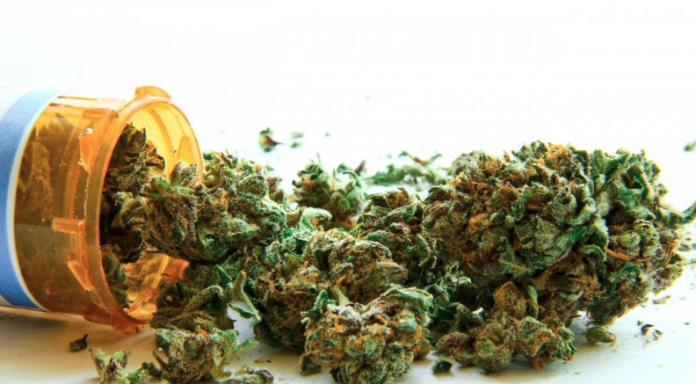 In a landslide victory, Vineland voters approved to allow medical cannabis cultivation and distribution centers in the city. Voters in Bridgeton did not approve recreational cannabis to be sold within the town’s borders. The questions asked about selling, growing and zoning of recreational cannabis (marijuana). However, initial results indicated otherwise in the close call. Similar to Vineland, the questions are non-binding and township officials do not necessarily have to adhere to the will of the people. 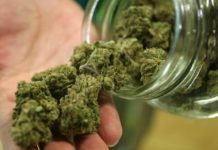 In Union, voters were asked, “Shall The Township Of Union Enact Legislation that permits the retail sale of recreational marijuana within the township? 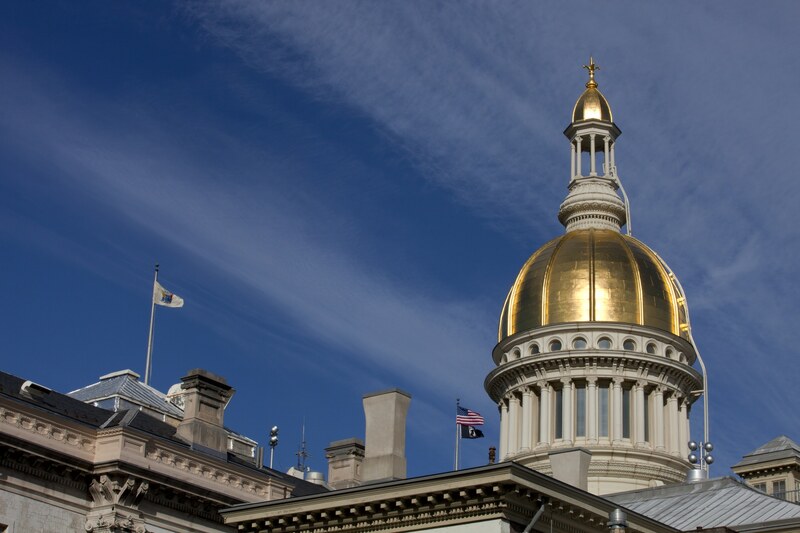 New Jersey is close to legalization and has support from voters, and from those in the political and medical community, but many local governments are hesitant to entertain the business models to operate in their municipalities. Did Cannabis Win or Lose In the USA? Cannabis was on the ballot in four states. The measures passed in 3 of 4 states. Michigan legalized marijuana. They are the 10th state in the country to allow for adult-use of cannabis. Missouri and Utah voters approved medical cannabis. In Wisconsin, voters in numerous counties and cities approved nonbinding cannabis advisory questions. And in Ohio, 5 cities (Dayton, Fremont, Norwood, Oregon and Windham) passed decriminalization measures. Unfortunately, North Dakota rejected a marijuana legalization measure. J.B. Pritzker, Governor-elect (Illinois), who promised to legalize adult-use and reinvest in minority communities. In New York, Gov. Andrew Cuomo won re-election. 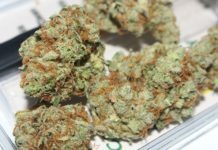 He recently began a series of listening sessions throughout the state, that should culminate in a legalization bill in the next few months. Democrats also took control of the House, which could give cannabis legislation and legalization a boost in 2019. Another major victory for the cannabis community is that Rep. Pete Sessions (R-TX), who has blocked every marijuana amendment proposed this Congress from reaching a floor vote, lost his reelection bid. Finally, in some speculative news, President Trump will push for marijuana legalization after the upcoming elections, according to former White House Communications Director Anthony Scaramucci.